The South Bank Cricket Club was formed in 1892 and we started playing at Turney Road in 1911. We play purely friendly cricket against regular opposition. The Cricket ground is the Dulwich Sports Ground, Southwark Community Sports Trust, formerly known formerly as South Bank University Sports Ground which is located between 106-108, Turney Road, London, SE21 7JJ. Nearest Train Stations are Herne Hill Train Station & West Dulwich Train Station. 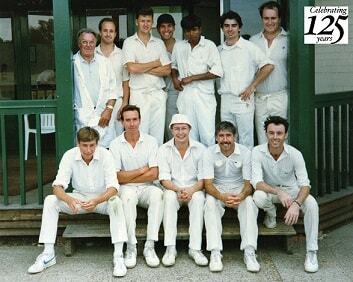 The South Bank Cricket Club is essentially two teams, a Saturday and Sunday Cricket Team. We play a high standard of friendly cricket with excellent home and away fixtures arranged throughout the summer months.We are a friendly bunch who enjoy the sport of cricket and also the social side of things. The ground has some of the best cricket pitches and facilities in the area of Dulwich and the south east of London. Three lane all weather net facility is available for our use every Wednesday from 6pm at our home ground Turney Road. We, the South Bank Cricket Club members have paid for these in advance, so please make sure we make the most of this wonderful facility. It is also a great opportunity to attract new cricket players / members, so please encourage friends / contacts who are interested in playing / joining to come along. Please note NO METAL STUDS / SPIKES are allowed in the nets. 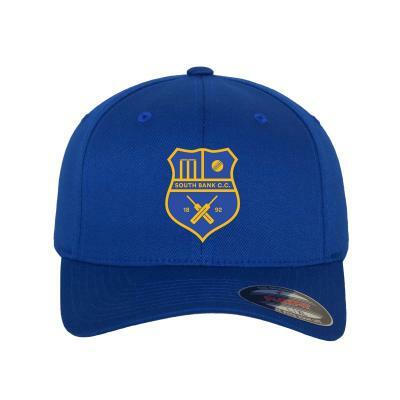 Join a great cricket club in South London. We are always looking for new players wanting to play friendly cricket on Saturday and Sunday and the occasional mid week games. Come along to our Wednesday Night Practice / Net Session 6-8pm every week at our home ground from mid to late April. Please contact us if you are interested in Joining SBCC - We are always looking for new players. Southwark Community Sports Trust (SCST) is proud to announce the availability of Sports Pitches for rent in South London. Cricket, Rugby and Football Pitches for rental in Dulwich. Including Cricket Net Hire. 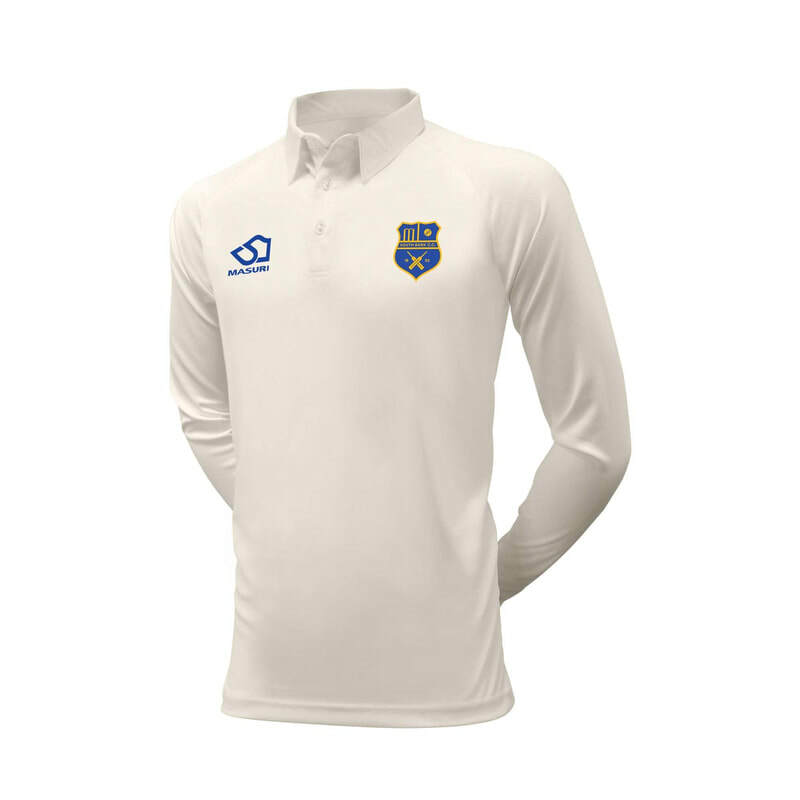 Please email us to sponsor our cricket club and get your company logo on our cricket shirts. Ground Entrance shown on map north west of marker.